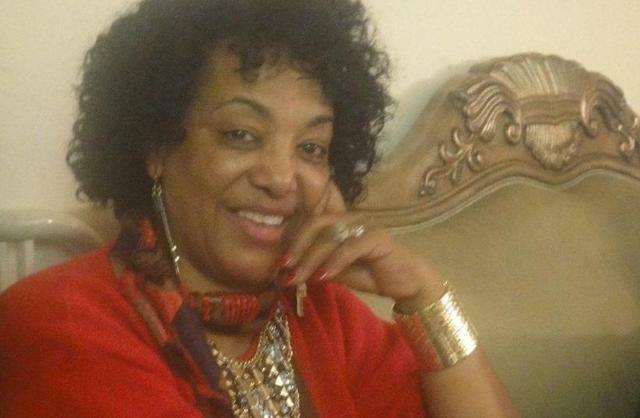 New York (TADIAS) – Washington, D.C.-based Ethiopian actress, playwright and poet Alemtsehay Wedajo has composed over 400 Amharic lyrics for many legendary singers from Ethiopia, including Mahmoud Ahmed, Aster Aweke, Muluken Melese and the late Tilahun Gessese. But she is best known for her signature works in theatrical productions, such as Yalteyaze (Available). Last year scenes from this play were selected for performance at the University of Southern California’s celebrating “Voices from the Black Diaspora” — a USC Arts and Humanities initiative exploring “Visions and Voices” the multiple ways that identity is transformed and articulated in a global world. “Early in my younger years, 13 to be exact, my teachers recognized my interest and talent in the arts particularly in poetry, playwriting and acting,” Alemtsehay told Tadias Magazine. Later when she immigrated to the United States after working for several years as an actress and as the first female director at Ethiopia’s National Theatre in Addis Ababa — where at same time she launched the ‘children theater section’ at the Ministry of Culture serving as its head for nearly a decade — she said her parents were still not pleased. “With all these accomplishments in my profession as a performer, my family, particularly my father, were never satisfied since I did not complete a university education,” Alemtsehay said. Alemtsehay is also the founder of Tayitu Cultural Center, formerly known as Tayitu Entertainment, a U.S.-based non-profit organization which held its first book release event and reading session in Washington D.C. in August 2000. 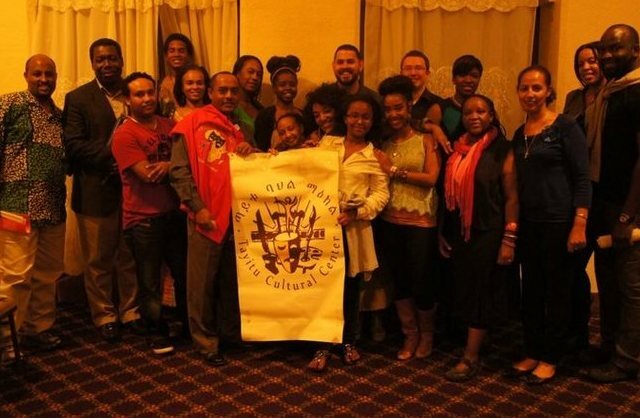 Since then, the program has become one of the primary platforms for Ethiopian drama presentations in the United States. For the past 13 years Tayitu Cultural Center has put together more than 30 stage shows and traditional musical concerts. Alemtsehay emphasized that the center conjointly trains young Ethiopian-Americans in Amharic-poetry writing and acting. Tayitu has nurtured a number of aspiring artists and comedians in addition to hosting a popular monthly poetry night called YeWeru Gitm Mishit, showcasing emerging and veteran talents not only in literature, but also in painting, filmmaking and music, as well as highlighting various communities. As for the current generation of young people who want to follow in her own footsteps, “Have faith, dream high, be strong and do not quit,” she advises. 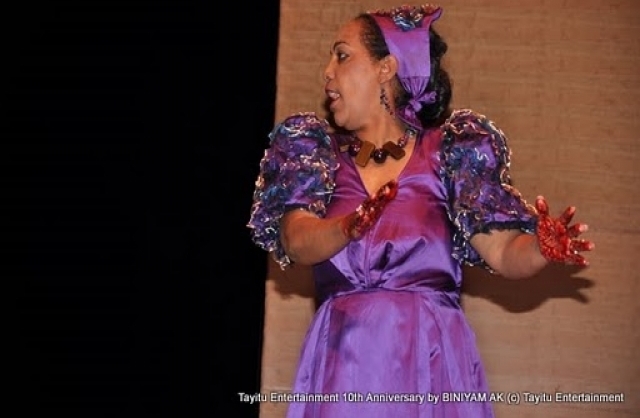 You can learn more about the artist and Tayitu Cultural Center at www.tayituentertainment.com. Taitu Cultural Center Opens Amharic Library in D.C.